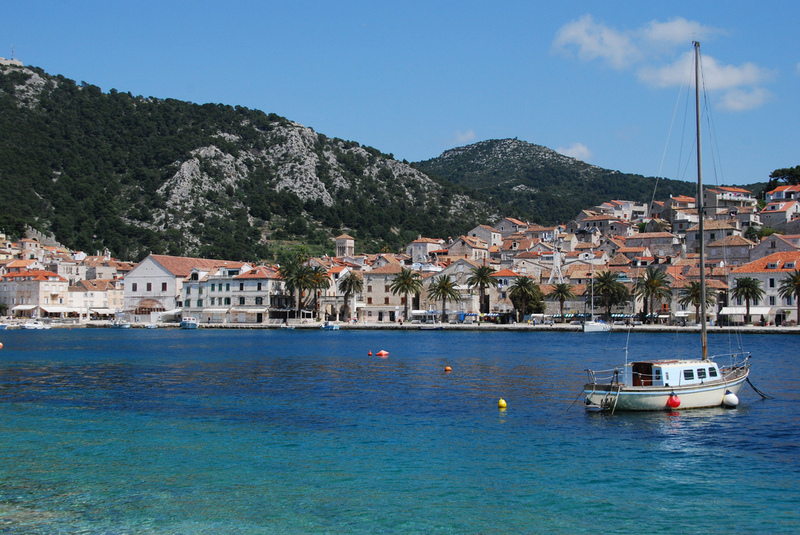 Any of the islands on the Dalmatian coast is one of the best choices to spend a dreamlike holiday. 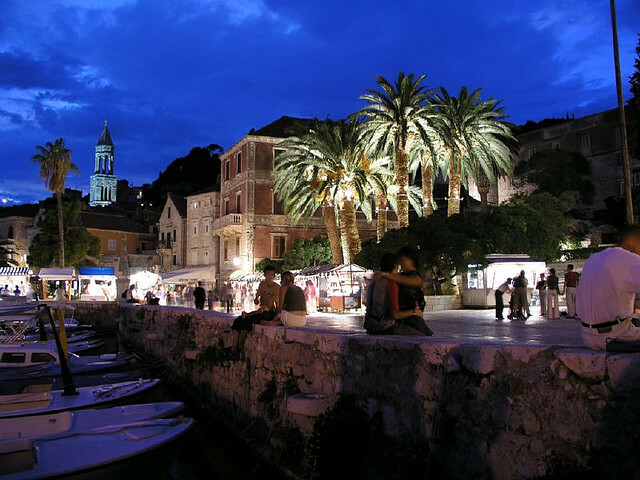 Croatia,the land of more than 1000 beautiful islands,is famous worldwide for these oases of serenity and romance. Hvar, the island in Adriatic Sea, is the longest and the sunniest Croatian island and one of the most beautiful islands in the world. 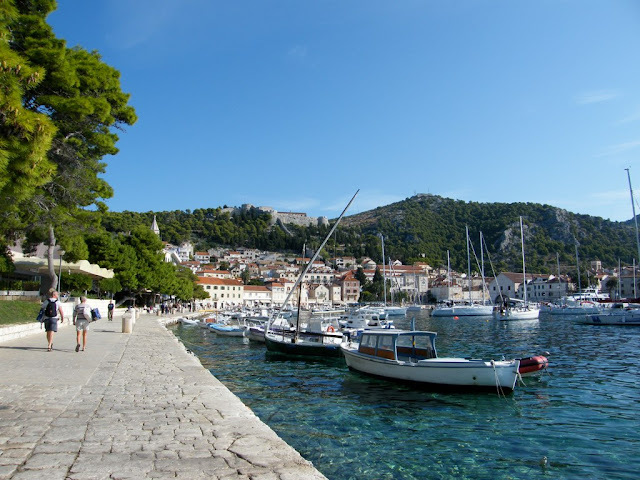 .Hvar is a beautiful island,accessible for all types of bugets.Here u can find a numerous hotels,luxury villas and budget accommodation. 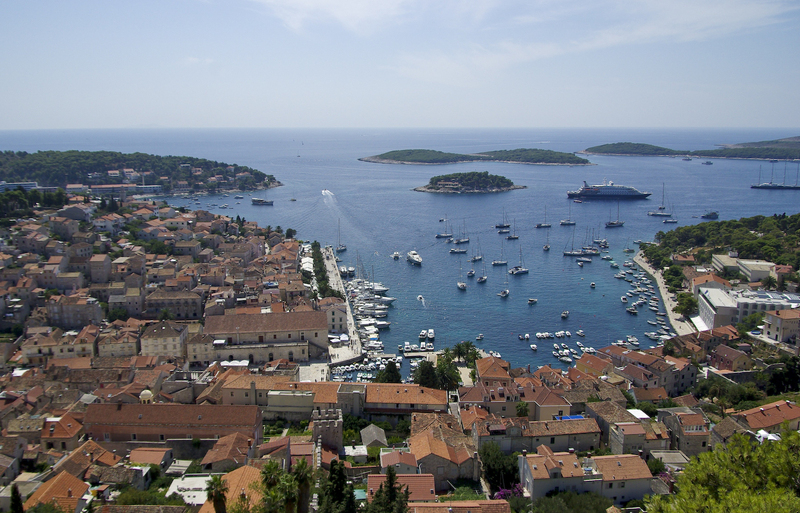 The island Hvar is famous for its pleasant Mediterranean climate. 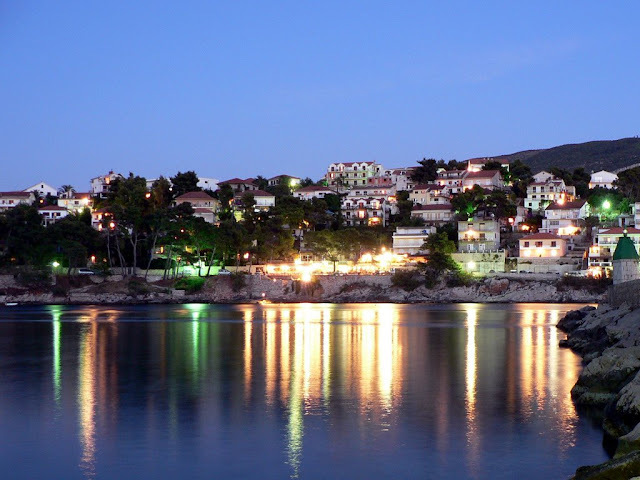 The island is characterized by gentle winters, warm summers and many hours of sunshine. Economy is based on tourism, fishing, farming, viticulture, olive growing and especially on cultivation of rosemary and lavender. Friendly people, well-indented coast, numerous picturesque and intact beautiful beaches and bays, virgin nature, very rich historical and cultural inheritance, the scents of lavender, olive trees and wine are the reasons that island Hvar welcomes more and more tourists each year. 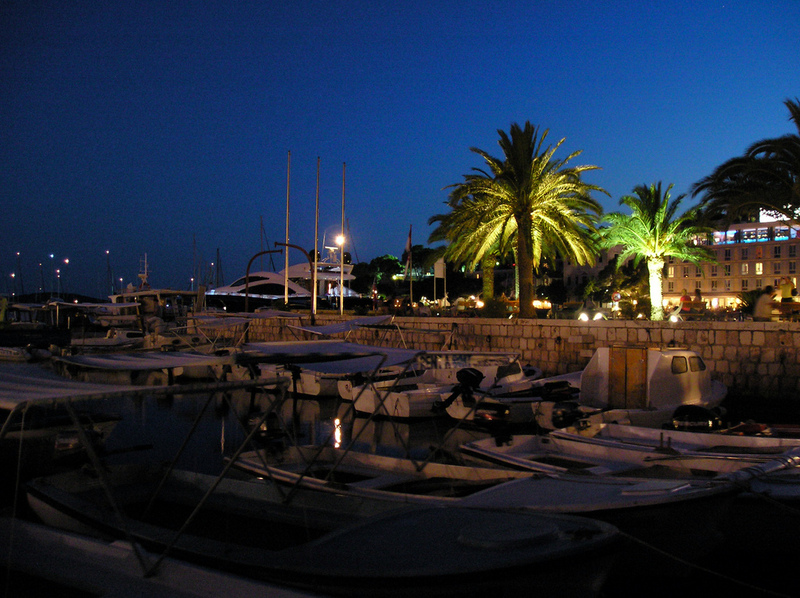 Hvar town is the main tourist center. It features a large public square that is open to the sea. 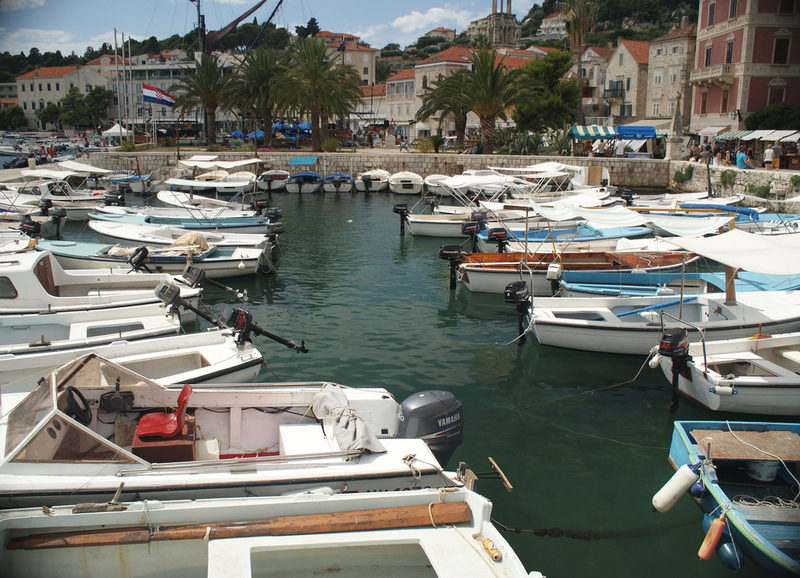 During the tourist season, the port is filled with large yachts. All-night discos attract large crowds of young visitors. 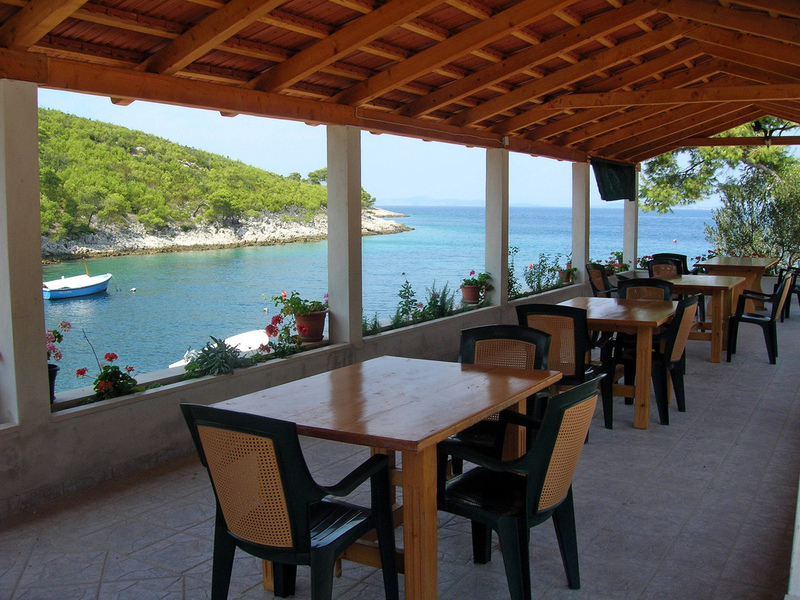 Accommodation is extremely tight in the summer; an advance reservation is highly recommended. Most people stay in Hvar Town as it is the most beautiful but Stari Grad and Jelsa make good alternative places to stay on Hvar Island. 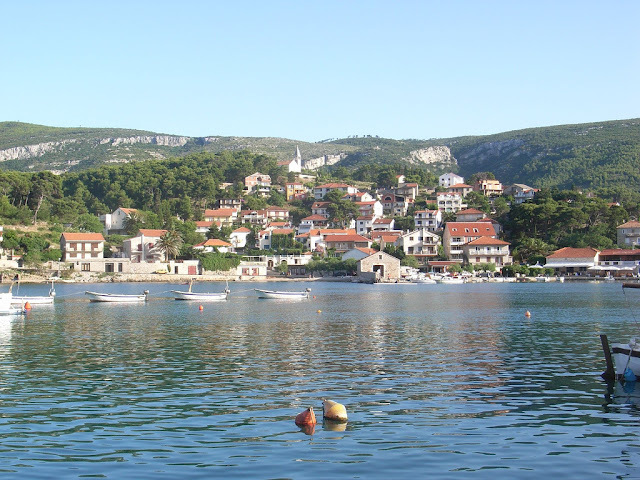 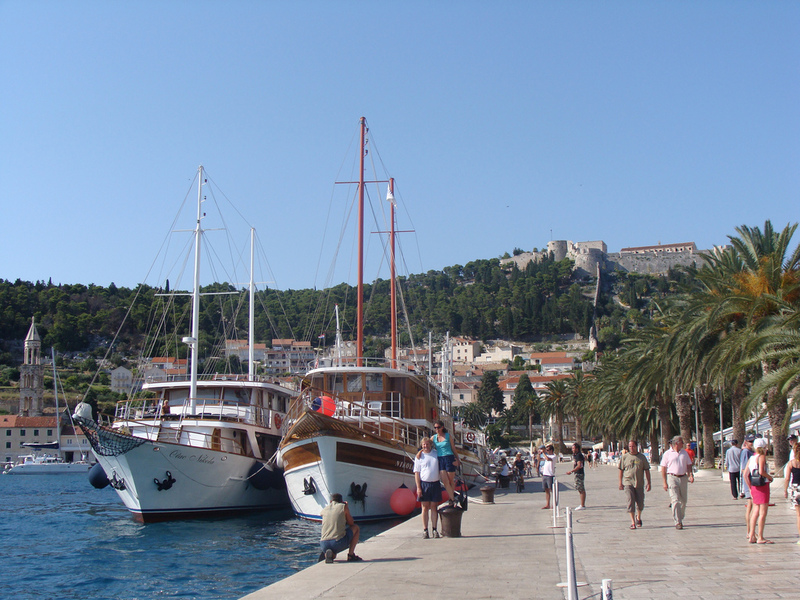 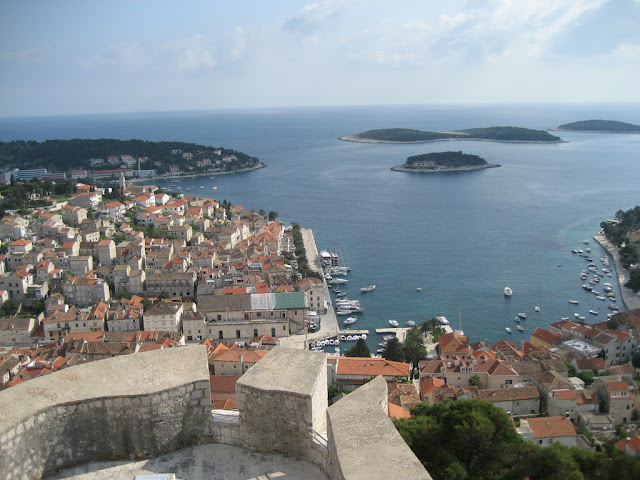 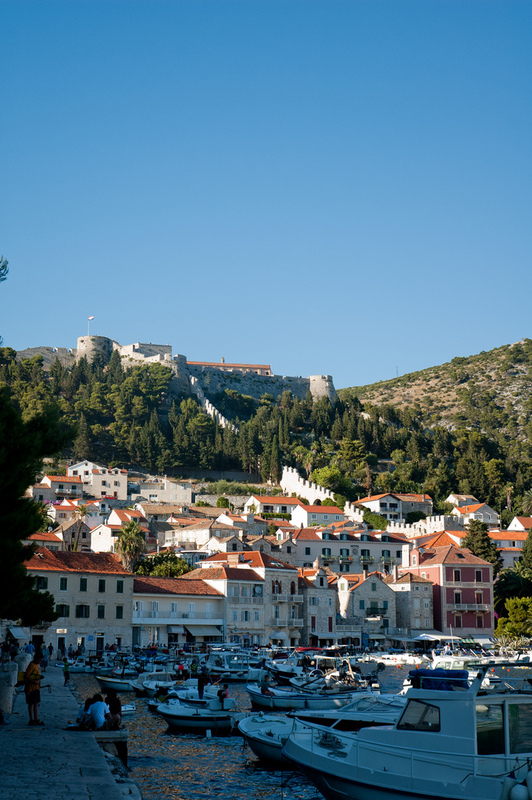 Both are cheaper and somewhat quieter than Hvar Town with its busy nightlife.